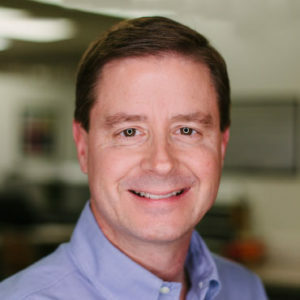 John has a lot of titles – company owner, registered architect, licensed contractor, recognized authority in the gaming and hospitality industry. But the title he prefers is “partner.” That’s how he built a $100+ million company that is the choice of major companies such as Yum! Brands, Ford Motor Company, Churchill Downs, Pinnacle, and Brown-Forman. John’s nearly three decades of work experience runs the gamut from gaming and hospitality to religion and retail. He has built churches, casinos and corporate headquarters, but his greatest skill is building teams of dedicated, talented professionals. He’s a servant leader who devotes time to his family, community, and church, volunteering as a teacher for 3rd and 4th graders, a marriage mentor and an educator on Business and Work as a tool for missions. 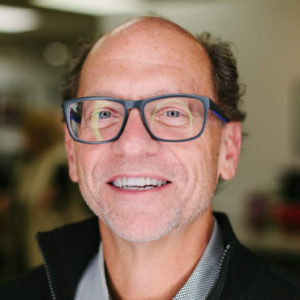 With more than 30 years of experience in the gaming and hospitality industry, Tom brings proven leadership, industry insight and operations expertise to Encompass. Before joining the team, he worked as a gaming industry consultant for almost a decade. Tom was a senior leader at Harrah’s Entertainment properties for more than 16 years, overseeing and managing properties across the country. 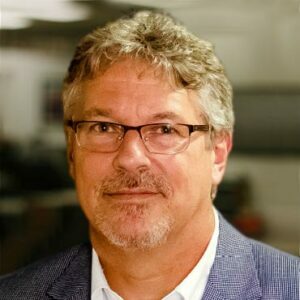 He also brings hands-on leadership experience in the expanding Native American gaming market and at horse racing and casino properties including Calder Casino and Race Courses for Churchill Downs Inc..
Steve has over 25 years of corporate experience at Fortune 250 companies such as GE, Ford Motor and YUM! Brands. He has a unique combined Financial and Engineering/Project Management background. The first part of his career was in various engineering and project management roles at GE and Ford Motor. The second part of his career has been in senior financial leadership positions at YUM! Brands and Bloomin Brands. 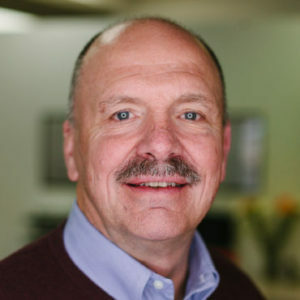 Steve has experience in Corporate Strategy, Capital Planning, Bank Relationships, Business Updates, BOD Presentations, Annual Operating Plan creation, Capital Markets, Debt/Equity Analyst Presentations, Mergers and Acquisitions and Financial Planning/Analysis. He was responsible for managing YUM! Brands +$1 billion annual capital spending. Steve received Louisville Business First Best in Finance for 2017. Clint brings years of legal counseling and regulatory compliance experience to the Encompass Team, having spent over twenty years assisting businesses and property owners with risk management, due diligence, contract documentation, land use and environmental compliance matters in construction and development projects. Clint’s experience includes working alongside teams of engineers and consultants on siting and development of commercial facilities and award-winning brownfields redevelopment projects. 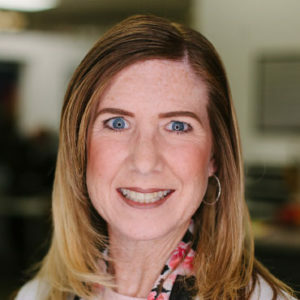 Leigh has been a Human Resources professional for over 25 years and has been a Certified Senior Professional in Human Resources (SPHR) since 2008. With a Bachelor of Arts in Economics and a Master of Arts in Industrial & Labor Relations, she has combined her educational background with her drive and dedication to be a visionary and trusted leader in her field. Before joining Encompass in 2017, Leigh owned and operated a successful local retail business for five years. Prior to that she held senior HR positions in the manufacturing, distribution and service sectors for companies such as United States Gypsum Corporation, RR Donnelly & Sons and Essroc Italcementi. Leigh is passionate about the people that bring an organization to life and strives to foster an environment where team members can reach their full potential. As a servant leader, Chad is accountable to the operations team for support and leadership through the full life cycle of all projects. 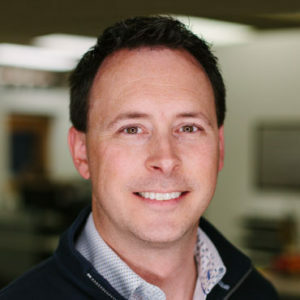 Chad carries over 15 years experience in various project management roles in the construction industry, bringing construction management insight, organization, and process to the Encompass team. Chad continues to build mutually beneficial relationships with Partners through leading his team in meeting and exceeding project financial and scheduling expectations.